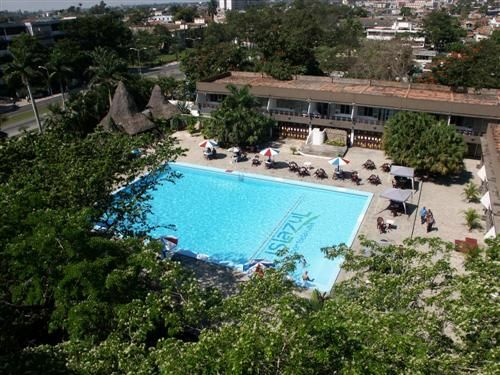 Hotel Pinar del Rio, just minutes away from the city of Pinar del Río, is a comfortable hotel, located in the land of mogotes, those hills with rounded or flat tops and vertical slopes. 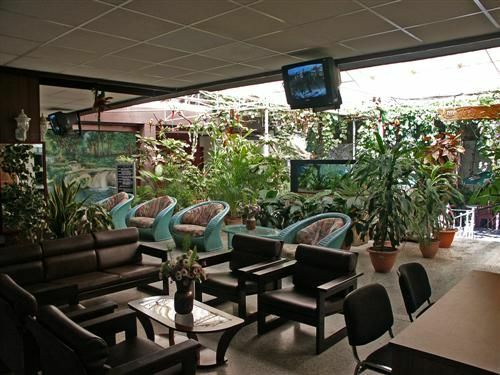 Upon arrival the tourist will encounter all the comfort needed to spend undreamed of holidays enjoying guaranteed personalized service, comfortable rooms and a varied gastronomical and recreational offer. From the hotel you can visit the UNESCO World Landscape Heritage Site of Viñales Valley; the tobacco plantations or vegas of Vueltabajo, where farmers grow the world’s best tobacco and the Sierra de los Órganos mountain range, internationally known for its landscapes, flora, fauna and for one of the largest cave systems in Cuba and the Antilles. If you wish to you can visit Cayo Levisa key, on the province’s north coast or the International Scuba Diving Center at María La Gorda, on the Guanahacabibes Peninsula. 149 rooms and 13 air-conditioned cabanas with private bath, telephone, security box, and satellite TV. 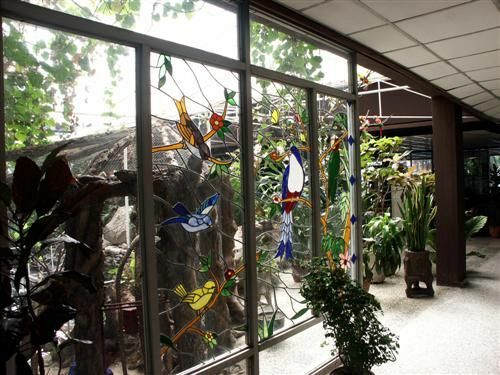 Other services include a buffet and a specialized restaurant, cafeteria, bar, grill bar, party room, swimming pool, game room, massage, mail service, shop, central safe, parking and car rental. 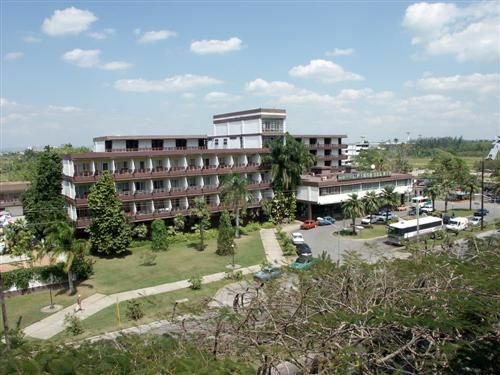 Check the nearby vinales cuba hotels. No reviews for Hotel Pinar del Rio yet.